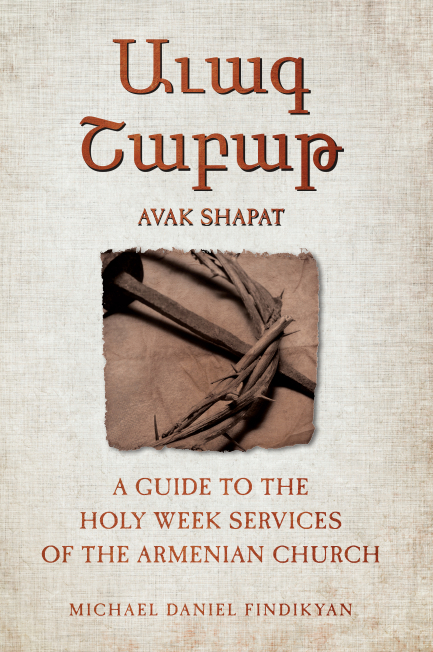 A textbook for clergy, seminarians, deacons, choir members and others charged with conducting the Holy Week services, the guide will be of use to anyone interested in the worship of the Armenian Church, from faithful practitioners to students and scholars of other traditions. The book guides the reader through each Holy Week service, presenting the sequence of prayers, hymns, Scripture readings and rituals, and describing them in detail. The book also contains valuable glossaries of liturgical terms in Armenian and English, as well as separate indexes of liturgical and biblical references.